Bringing you the best reviews & deals! 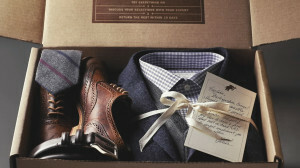 Trunk Club is a monthly subscription box in which you are shipped new and exciting apparel based on your personal preferences. You are set up with your own personal stylist who reaches out to you via phone or email to get to know you and understand exactly what your clothing needs are. You have a total of 10 days to try on the items in the trunk and return what you don’t want free of charge. You are only charged for the clothing you keep. The apparel chosen for you is from high-end retailers and ranges anywhere from $100-$300. This is a great way to keep your style looking up-to-date and on trend! Each trunk fully depends on what items you keep. This is a great way to try on new clothes without any pressure to buy them! The trunk ships to you within 5-7 business days of your order date. From there, you get to decide when you want your next trunk, whether it’s a month from your last one or a year. It’s completely your choice. There are no commitments or subscription fees! You get your very own personal stylist! Clothing is shipped directly to your house for you to try on. Customize what will be shipping to you. They offer free returns on items you do no want. Items can range to a very high value of several hundred dollars. 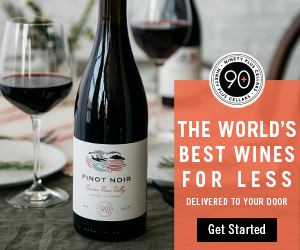 Click here to learn more about Trunk Club subscription boxes!